Alice Lascelles describes the new trend of more vertical tastings with Champagne. “The vintage vertical (where a series of vintages from the same house are tasted in reverse chronological order) has long been a tool of the wine trade, but in the wider world this more cerebral approach to champagne tasting in particular is a new thing, says Sotheby’s international wine specialist Serena Sutcliffe. 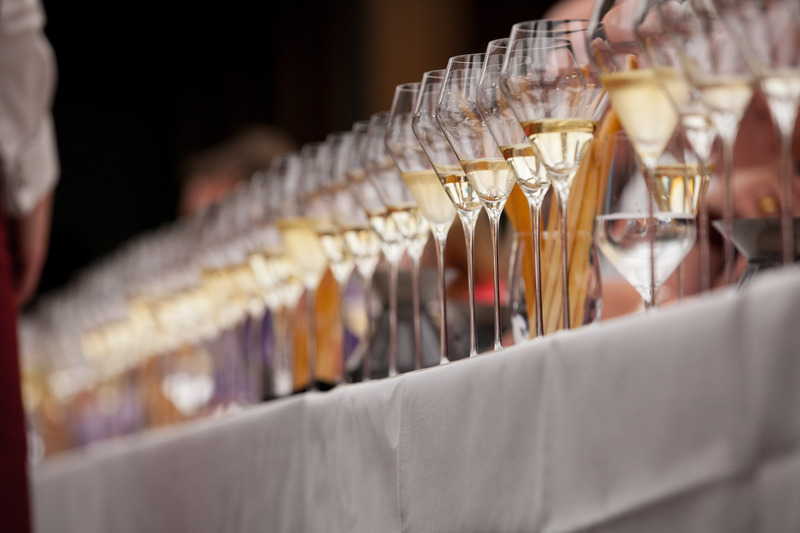 This year also sees the launch of a dazzling series of vintage champagne tastings organised by The Finest Bubble. Established in 2014 by wine industry veteran Nick Baker as a retailer of prestige cuvées (delivered the same day, if you are in London), The Finest Bubble was the company behind one of the most talked-about tastings of last year, which saw members of Mayfair’s new wine club 67 Pall Mall taste six vintage prestige cuvées by bottle and magnum under the tutelage of FT wine expert Jancis Robinson. 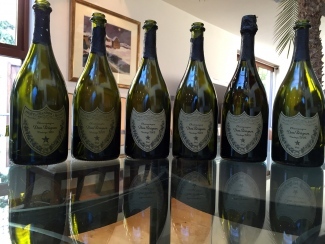 And The Finest Bubble’s 2016 programme is no less ambitious, with extensive vertical tastings of Pol Roger Sir Winston Churchill (June 29, tickets £350) and Dom Pérignon (towards the end of the year), as well as at least one “horizontal” of 13 prestige cuvées from 2002 (October 6, £475), including the long-awaited and ravishing Krug 2002, launched in February – all hosted by wine industry luminaries. Dom Pérignon six vintage vertical – conduct your own tasting with this great offer here. 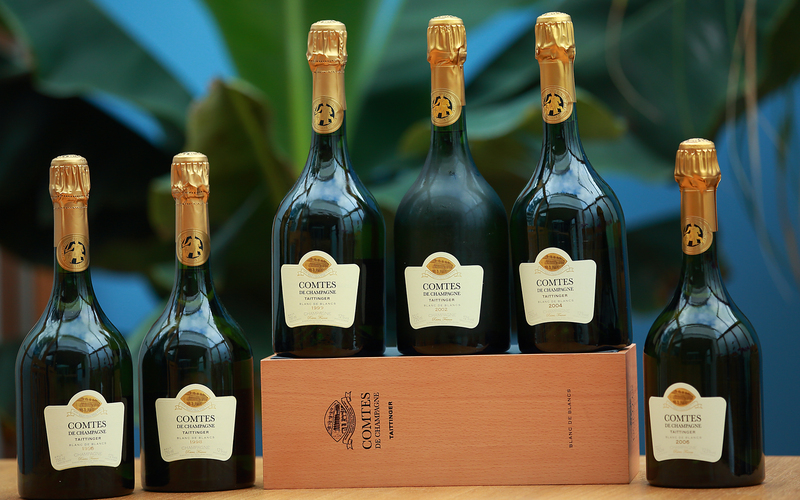 Taittinger Comtes de Champagne six vintage vertical – buy tickets here.